Filming for the Tomb Raider movie has now begun in South Africa, giving us our first look at Oscar winner Alicia Vikander (Ex Machina) as Lara Croft. 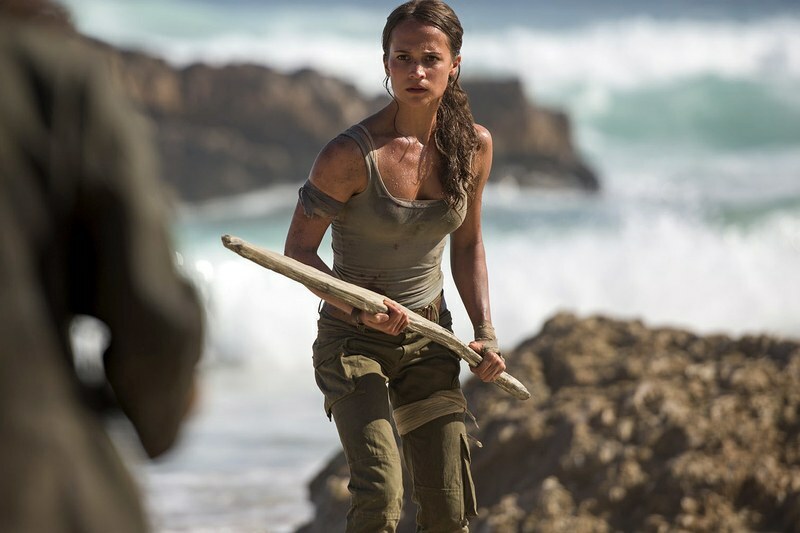 Stepping away from the cheesy feel of Angelina Jolie’s Tomb Raider movies, this new take on the franchise shows Vikander playing a Lara that’s more in line with the gritty 2013 video game reboot. Describing it as Lara’s origin story, Norweigan director Roar Uthaug told GQ that this gritty new take on the franchise will closely follow the plot of the two recent games. With Uthaug promising a more human tale and plenty of live-action stunts, the relatively unknown director states that he is aiming to create a movie that feels true to the games. Alongside Vikander as Croft, audiences will be siing Dominic West (The Wire) as Lara’s father, a villain played by Walton Goggins (Sons of Anarchy) and Daniel Wu (Warcraft) as Lara’s friend and ship captain. 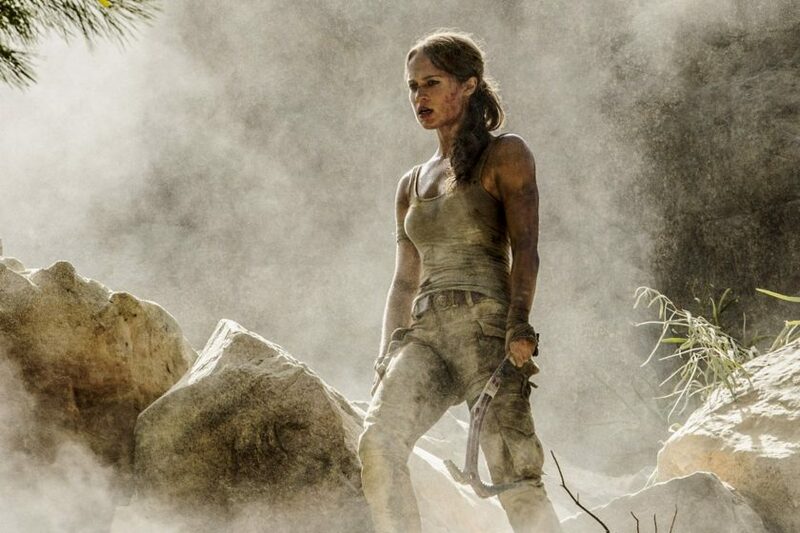 Tomb Raider hits theaters on an unannounced date in 2018.